​John Lundin is the author of THE NEW MANDALA - Eastern Wisdom for Western Living, written in collaboration with His Holiness the Dalai Lama, and JOURNEY TO THE HEART OF THE WORLD, a novel of indigenous wisdom written with the Elders of the indigenous tribes in Colombia. Mr. Lundin earned his Master of Divinity degree from Chicago Theological Seminary at the University of Chicago and was ordained by the United Church of Christ. (U.C.C.). He has served as a parish minister, hospital chaplain and pastoral counselor and now leads workshops and retreats focusing on meditation and spiritual growth. 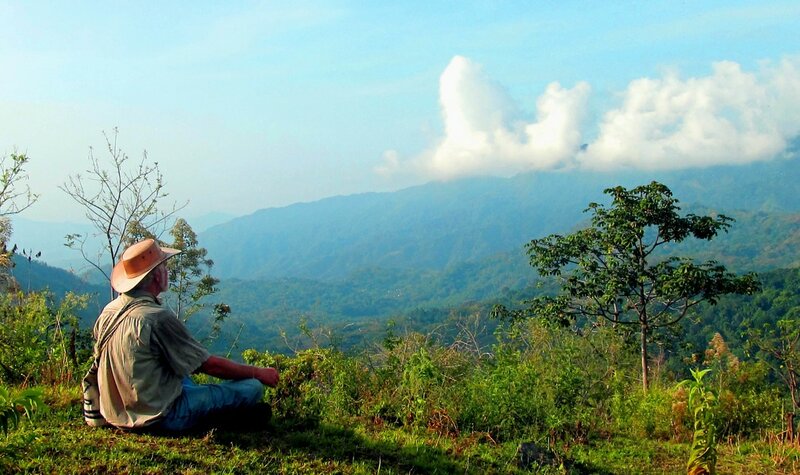 He is currently living in Colombia where he has been engaged in researching and writing his important new book sharing the spiritual and environmental message of the indigenous peoples of la Sierra Nevada who have changed their ways little since the arrival of Columbus five hundred years ago. A parable-like work of fiction reminiscent of the work of Paulo Coelho, Journey to the Heart of the World was written while the author, John Lundin, was living among and learning from the indigenous tribes of the Sierra Nevada de Santa Marta in northern Colombia. Its message, both humanitarian and environmental, asks us to take heed of the messages of Nature and to care for the Earth and Her people, while also finding our own true place in the world as individual human beings. David and Cheryl Butler both studied the Arts in Sarasota Florida while attending Ringling School of Art and Design. David majored in Fine Art and graduated in 1974 going on to master the airbrush in an automotive industry and murals for the world of music entertainers. Cheryl studied Graphic Arts and graduated in 1981. Her career led her to designing corporate images and art direction for print media in south Florida. The two artists met in 1993 and married in 2007. They have had many colorful mixed media works known to most as "Rainmaker & Sunshine ." Currently David and Cheryl work at The Walt Disney World Resort in Orlando, Florida. John Lundin has written a book that carries ancient wisdom, wrapped in a vision quest, inside an adventure story. Every voice that comes out of Colombia's Sierra Nevada deSanta Marta is a vision of hope. 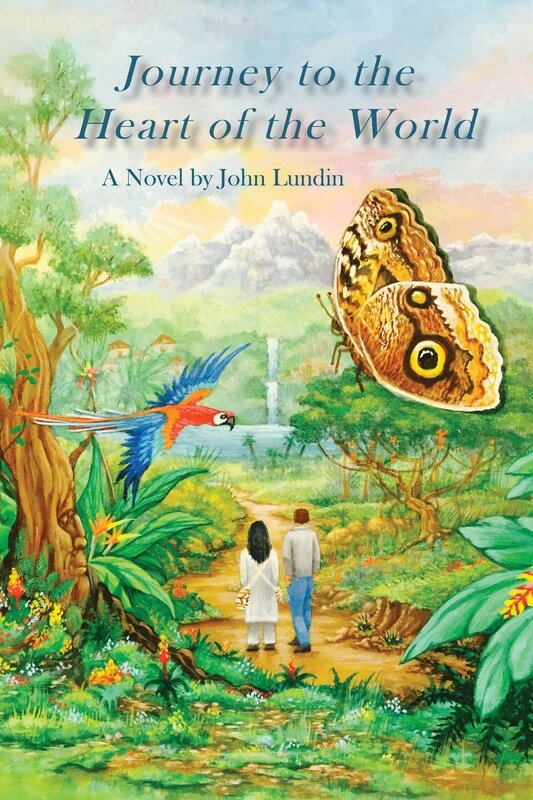 John Lundin writes from the heart, and the heart that he invokes is the very heart of the world. If you are a bookstore, library, or reviewer, please contact us for a digital review copy.